The windmills of Holland have kept the country dry for centuries. But they have also been used in the Dutch industrial revolution. They were used to work lumber for the great ships that set sail during the Dutch golden age. They milled grain into flour, raw materials into paint pigments, and seeds into oil. Many of them are still in use today. More than half of the Netherlands is below sea level. Much of the land was once soggy. By using Windmills, they were able to turn marshes into dry land. There is no place in Holland that has as many windmills in the same area as Kinderdijk. All of the windmills in Kinderdijk are used for water management. 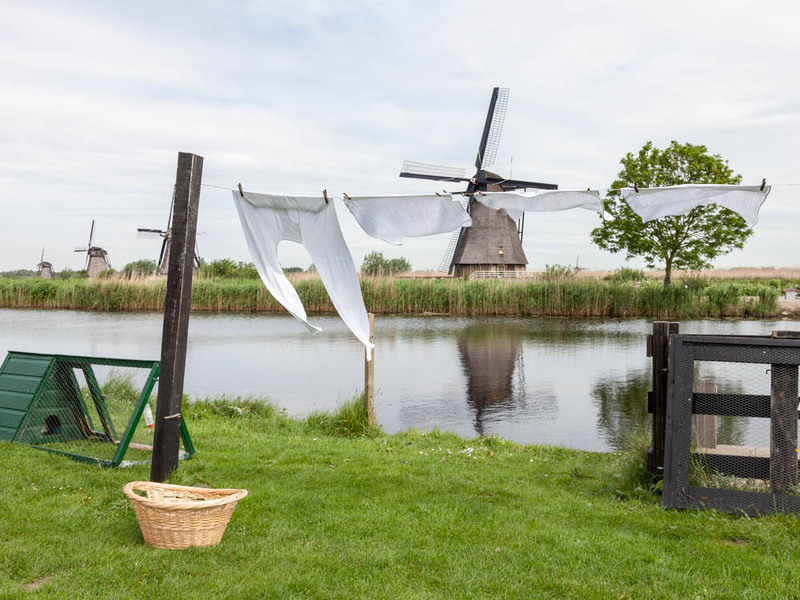 If you want to learn about the Dutch struggle against water, and see some beautiful windmills while you are at it, you should definitely visit Kinderdijk windmill village near Rotterdam. In the North of Holland, just above Amsterdam, you can find the windmills of Zaanse Schans. Once there were hundreds of windmills in the Zaanse Schans area. It was a prosperous and industrial area. The twelve that are left, are still in use. There are Lumber mills, an oil mill, and a mill that grinds pigments. Next to the windmills there are interesting historic little houses that you can visit, such as a cheese store, wooden shoe museum, and a bakery. A visit to the Zaanse Schans is definitely worth it. Learn how such a small country, became a great industrial and trade nation. In the center of the city of Haarlem stands windmill Adriaan. The windmill was used to grind turf stone, later for the production of tobacco, and grinding flour. The windmill is very big, so that it can still catch wind even though it is in the city center. The rest of the city of Haarlem is also a great place to visit. You can learn about the painter Frans Hals, you can drink beer in a church at the Jopenkerk, visit old monuments such as the city gate and walk on the cobbled streets along the canals. Another great windmill in the center of a city, is the windmill ‘De Valk’ or the Falcon in Leiden. The windmill was used to grind flour, and is now a city museum. You can visit the windmill and have a pretty view over the city. Leiden also has some smaller windmills such as Windmill ‘De Put’, next to the birthplace of the painter Rembrandt van Rijn. 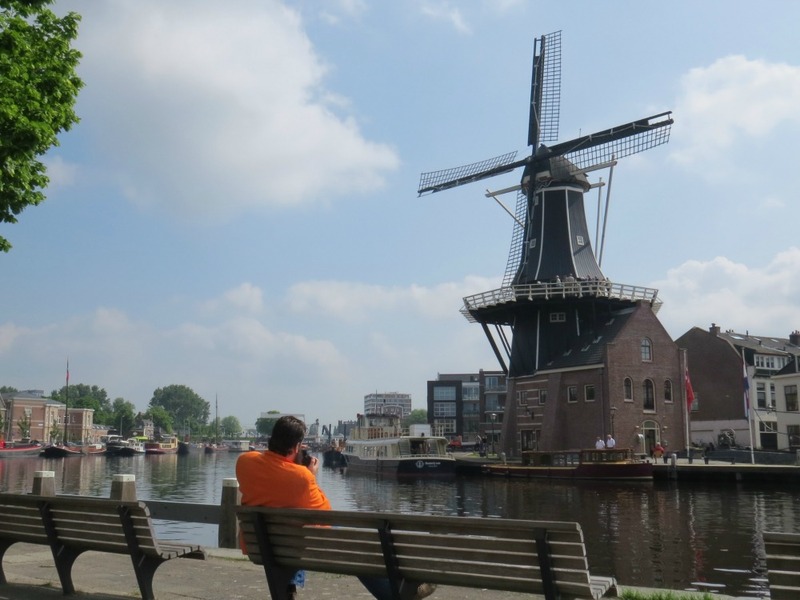 There are many things to do and see in Leiden besides the windmill. There are many historic buildings such as the small fortress ‘The Burcht’. Learn about the fight between Holland and Spain, Rembrandt van Rijn, and the Pilgrim Fathers. Leiden is a city worth visiting. This municipality has it all. 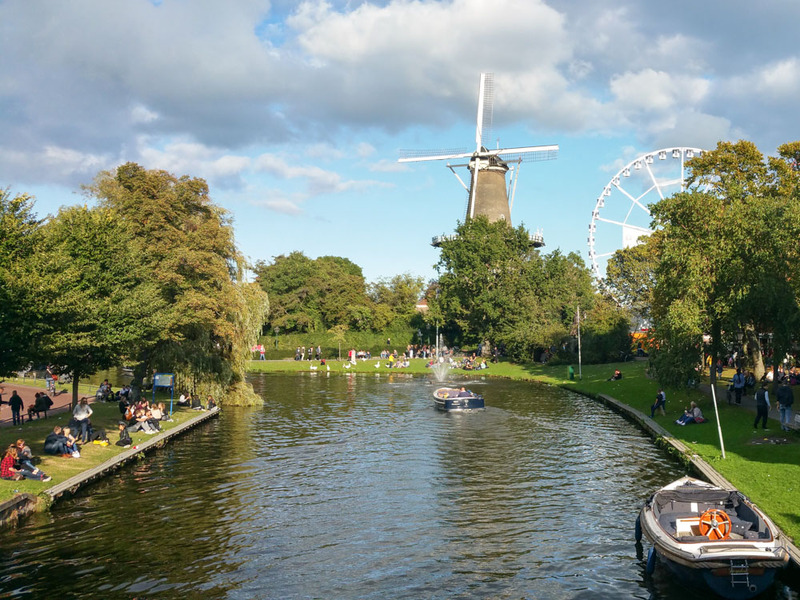 More than 20 windmills, greenhouses full of tulips, dairy farms and cheese, amazing lakes and canals to sail on, and some great cycling routes. Visit the green heart of Holland by exploring the small towns of Roelofarendsveen, Woubrugge and Leimuiden. 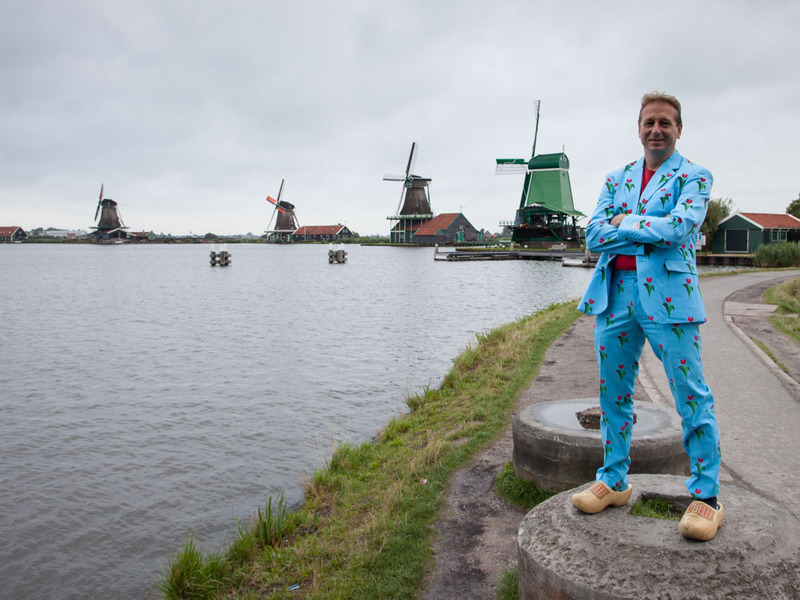 Read more about the Dutch Windmill Bike Tour. Around Amsterdam © 2016. All Rights Reserved.